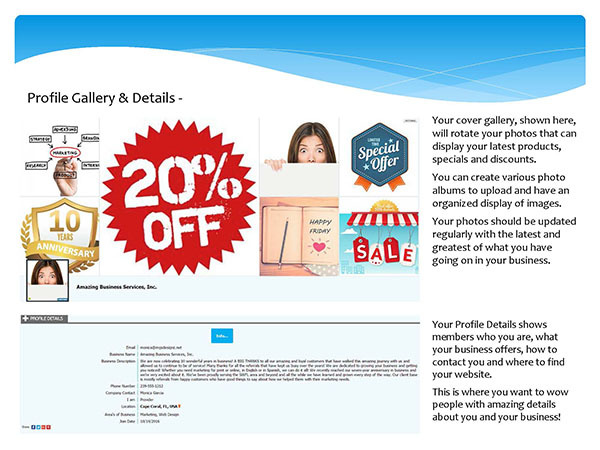 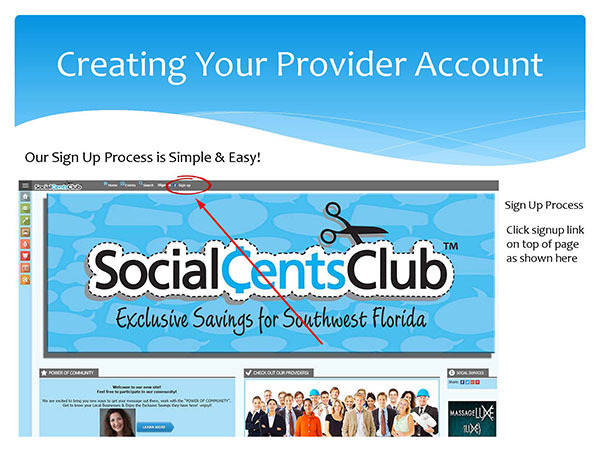 Are you taking full advantage of your Provider Presence on Social Cents Club? 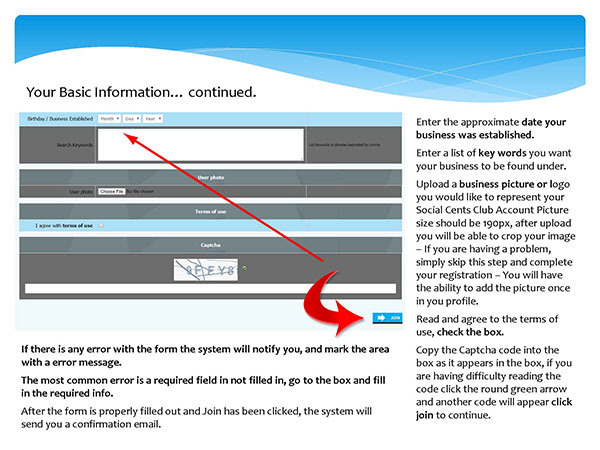 Today we're going to help you jump start your success on #SWFL Exclusive Savings Digital Marketplace. 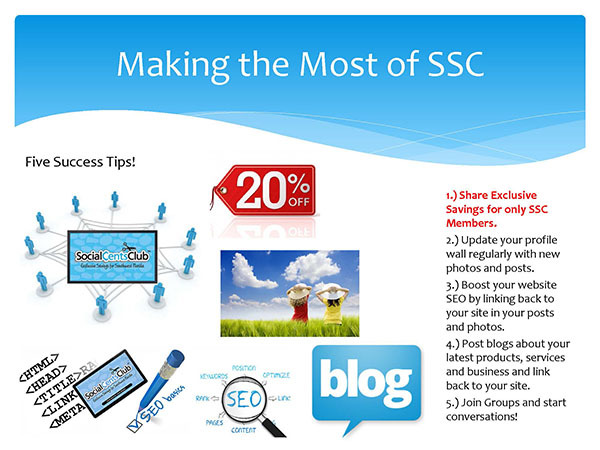 Just follow these easy steps and make the most of Social Cents Club by getting connected to new people, boosting your SEO, promoting your business products and services and creating a buzz about your upcoming events and promotions! 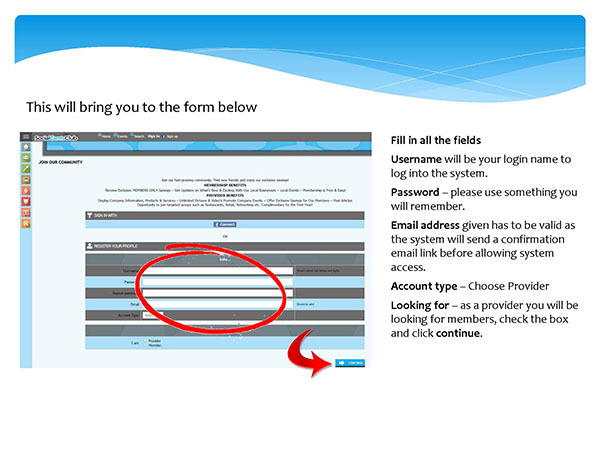 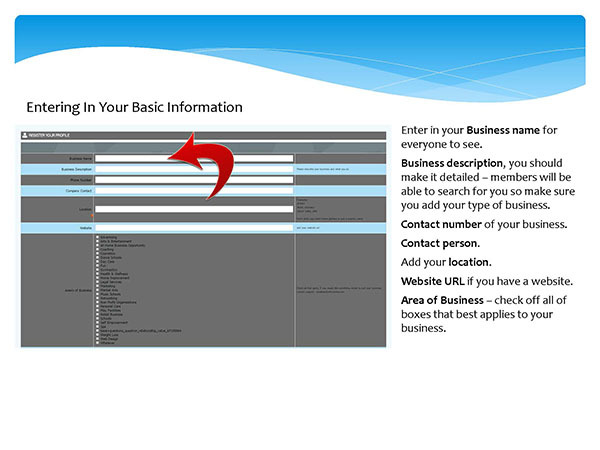 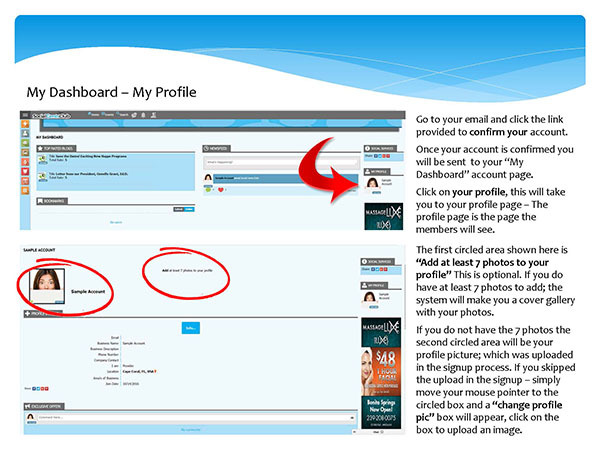 Remember to update your profile regularly and keep your information up to date. 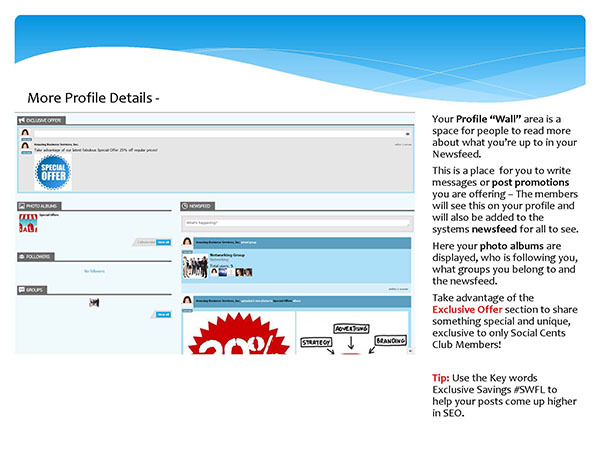 Join groups, follow people and like and share their content. 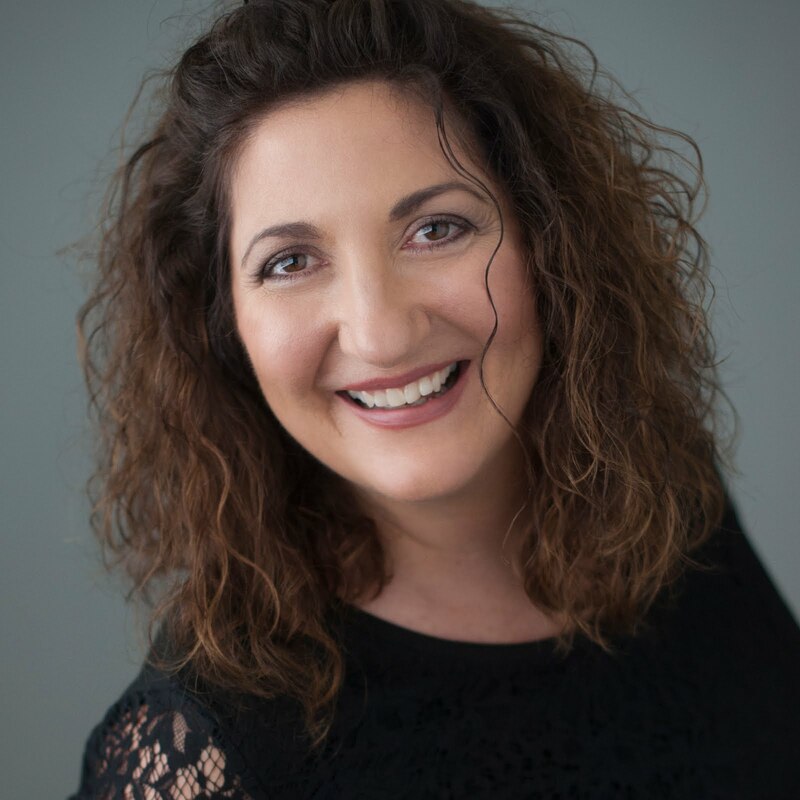 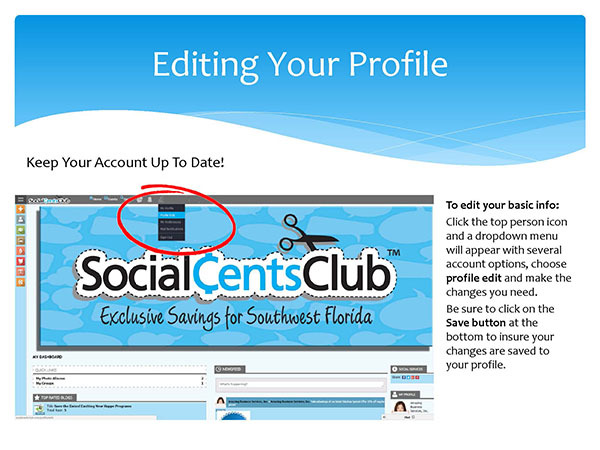 Please feel free to invite your friends to join Social Cents Club for FREE so they can also make great connections in #SWFL.